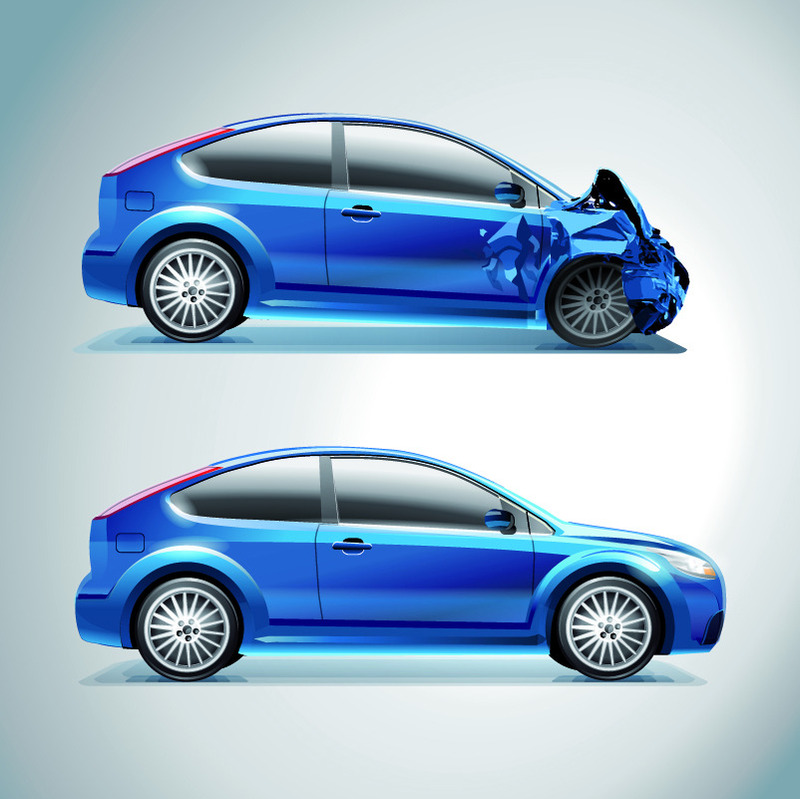 There is no central register for accident damage so we cannot provide information on accident damage. However, if a vehicle is currently written off because of damage (appears as ¿deregistered due to a write-off on the VIR), or has been in the past, we will include this in our VIR report. Often people buy written-off vehicles, repair them and then re-sell them. These vehicles need to go through rigorous compliance testing before they can be re-registered to ensure they are safe. However, there¿s always a stigma attached to a written-off vehicle which also means they are valued less, so you might want to factor this into the price you pay. When a vehicle is written off it is deregistered. If a vehicle is repaired and re-registered we can only show the fact the vehicle was deregistered (by showing ¿registration cancelled¿ in the ownership history), we won¿t be given the reason. Another common reason for vehicles being deregistered is if the licence is not paid for one year. In this instance you will see ¿registration lapsed¿ in the ownership history. If a vehicle had its ¿registration cancelled¿ in the past we highly recommend getting a full inspection. You can get a complete pre-purchase inspection from VTNZ for only $135. Book online here. If the vehicle you are checking is currently or was previously de-registered we recommend calling the NZTA on 0800 108 809.